Skin colour is dictated by the chemical melanin in the body. Most of the active ingredients in skin bleaching products (listed below) discussed here will affect melanin in some way. If you are desperate to get a lighter skin tone, and considering trying at home treatments and creams then make sure you understand what the active ingredients in these skin whitening creams are actually doing. Arbutin is a naturally produced chemical that is able to inhibit the production of melanin. Arbutin is made from natural products and is considered safe for skin lightening. However can must be taken because a reduced amount of melanin means your skin is more sensitive to exposure to the sun. 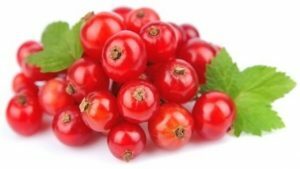 Arbutin is derived from plants extracts such as bearberry, mulberry and blueberry to name a few. 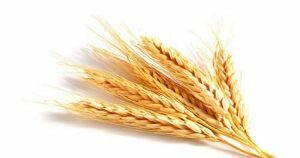 Azelaic acid is a natural product derived from grains that was originally used to treat acne. However it was noticed that with prolonged use it also tended to make peoples skin tone lighter. It was then discovered that azelic acid is an inhibitor of tyrosinase which is required for the production of melanin. Azelaic acid does not always work as well as some other products, especially for freckles and darker spots, however it is relatively safe and effective to use on lighter spots. Some people have reported side effects of burning, stinging, or tingling sensations, mild dryness, itching, peeling and redness of skin, to minor degrees. Glutathione is another naturally occurring chemical found to have skin whitening properties. It is however not very well absorbed by the body, and for the most part is not recommended as for the body to absorb enough glutathione it has to be taken in large doses. When mixed with vitamin C, glutathione is able to be absorbed by the body more easily and is therefore not needed in such large doses. An active ingredient in some skin whitening products is hydroquinone. There is some debate over the use of hydroquinone and caution is advised in its use. Many dermatologists believe that hydroquinone is safe in small doses when treating freckles, age or sun spots for example. However it is not recommended to be used long term and over larger skin surface areas. Some side effects of hydroquinone are severe skin redness, burning, or stinging, severe skin dryness, cracking, or bleeding, blisters or oozing, and blue or black discoloration of the skin. Although this product is effective at lightening the skin tone, it has some other side effects that are less desirable, it has the potential to break down the body’s ability to protect itself against the sun’s rays, particularly the harmful UVA and UVB. This can then result in further sun spots, or worse, sunburns or even skin cancers. The reason it does this is because of how hydroquinone works when it is absorbed into the skin. Hydroquinone breaks down the melanin in the skin and assists in reducing its production. Think very carefully before trying any products containing hydroquinone as the side effects can be much worse than what you are currently treating. If you have any doubts about hydroquinone, then consider this, hydroquinone is banned for sale in many countries. Maybe you should consider why this is before blindly smearing it all over you face and body. Kojic acid is another form of skin whitening ingredient in common use. 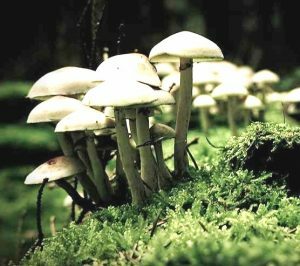 Kojic acid can be made in two ways, either as a by-product of Japanese rice wine, sake, or from mushrooms. Like the other ingredients kojic acid works by reducing the body’s ability to produce melanin. Kojic acid has some inherent problems when exposed to air and sunlight; it is often converted to kojic dipalmitate to overcome these problems. Some side effects of kojic acid and kojic dipalmitate are skin irritation. Some research suggests that kojic acid and kojic dipalmitate may be carcinogenic but that is yet to be verified. Mercury is a heavy metal that has been banned for sale for use in beauty products for some time in many parts of the world. Mercury once absorbed into the body accumulates and is very hard to get rid of, and it is not nice. People die from mercury poising. Check every skin lightening cream before use, if it contains mercury, do not use it. You have been warned. Niacinamide is part of the vitamin B family, and it has an ability to inhibit a stage of melanin transfer from melanocytes to keratinocytes which has the effect of reducing skin pigmentation. It also has no known side effects, in fact it has some good effects on the skin moisture retention, collagen and fibroblasts production, all of which are important for younger and healthier looking skin. Tretinoin is used to treat acne, wrinkles, and skin discolouration’s. It works a little bit like hydroquinone in that its side effects are that the skin is less able to tolerate exposure to the sun’s UVA and UVB rays. Research seems to suggest that using tretinoin is less effective at skin whitening than hydroquinone based products. Tretinoin however works a little bit differently in that it helps the skin create more collagen which enhances the skins appearance. Tretinoin will take a little bit of time to work, and results may not last. Also when using tretinoin any exposure of the skin to the sun should be protected with sun screen. We often hear how good vitamin C is for us, but we also now know that vitamin C helps to lighten the skin. It does this by inhibiting the production of tyrosinase (just like azelic acid) which in turn reduces the level of melanin in the body. Vitamin C has many other benefits for the body and skin. It is an essential for collagen production which helps repair and rejuvenate the skin, and give the skin a general enhancement boost. Vitamin C will also help with skin blotches, assisting blood flow, wounds, redness and inflammation of the skin. Vitamin C also helps in the body’s natural production of glutathione. As can be seen from the above list of ingredients there are many products that can lighten the skins pigmentation, reduce skin blotches, appearance of freckles and many more skin tone problems. This is not a complete list of all ingredients, just some of the more common. Hopefully you will see that it is imperative that you do some research before using these products as some are hazardous to your health and have side effects that may cause the opposite of what you are trying to achieve. It is always best to read the labels of all products careful and do your research before looking for fast gains. Better yet find a local dermatologist near you and consult them. 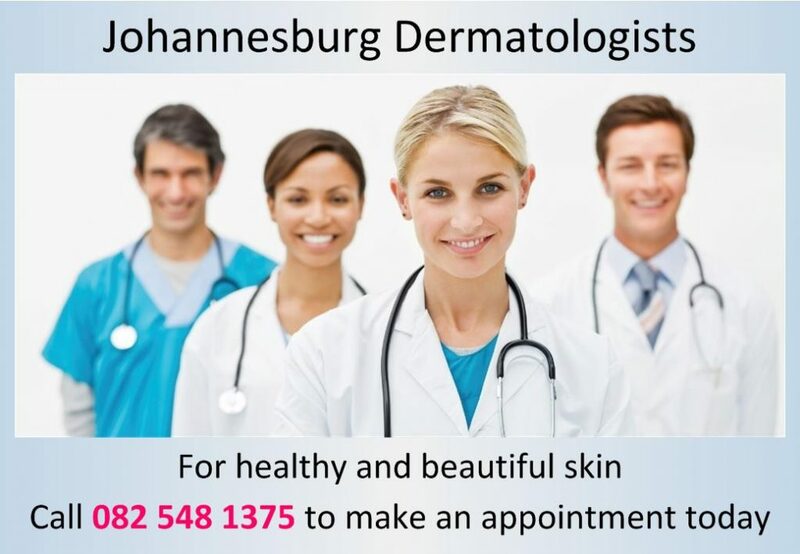 They are specialists in the area of all things related to the skin and will diagnose the exact best solution for you to achieve the results you want. Not all skin is the same and not all skin conditions are the same. However the products made by the skin and beauty companies are made for the mass population. They are not customised to your needs. As you can see in the list above, there are a variety of ingredients that can be used to bleach the skin, picking the wrong one may be more harm than good. Your dermatologist may be able to use other types of treatment to remove skin blotches. Your dermatologist will look at the skin as a whole and may suggest laser treatment, it will depend on what your goals are.